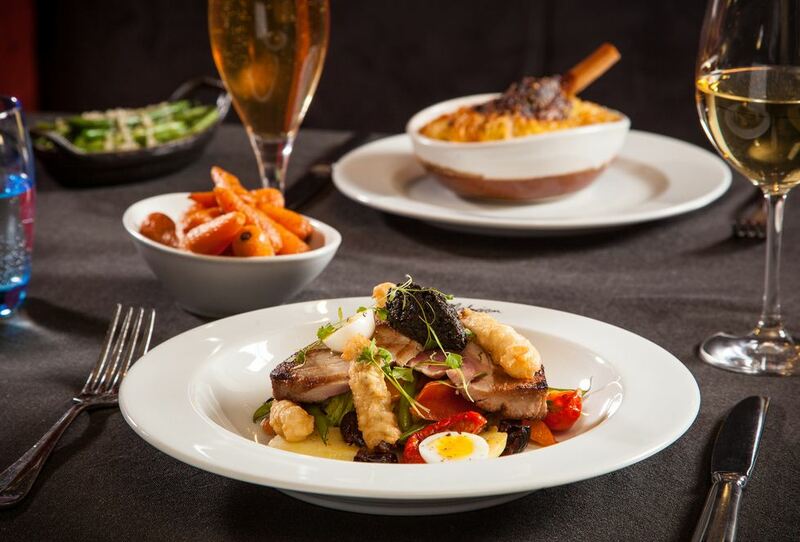 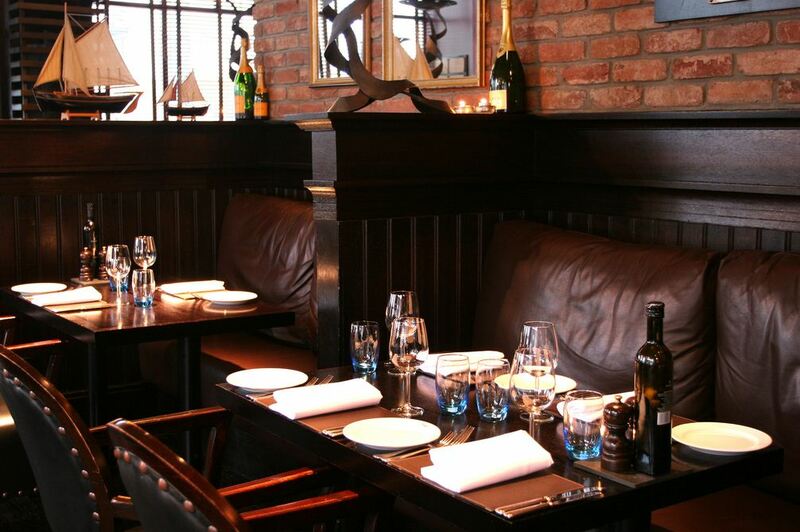 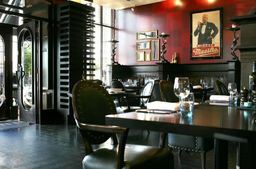 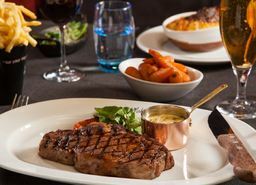 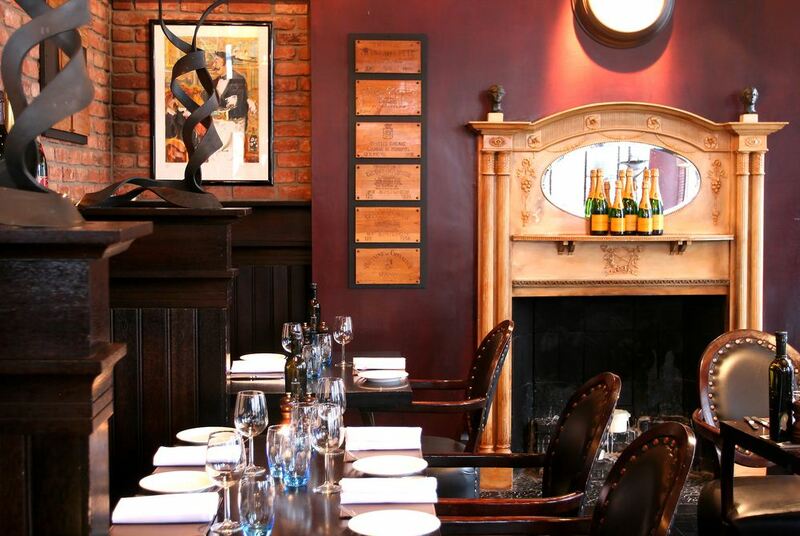 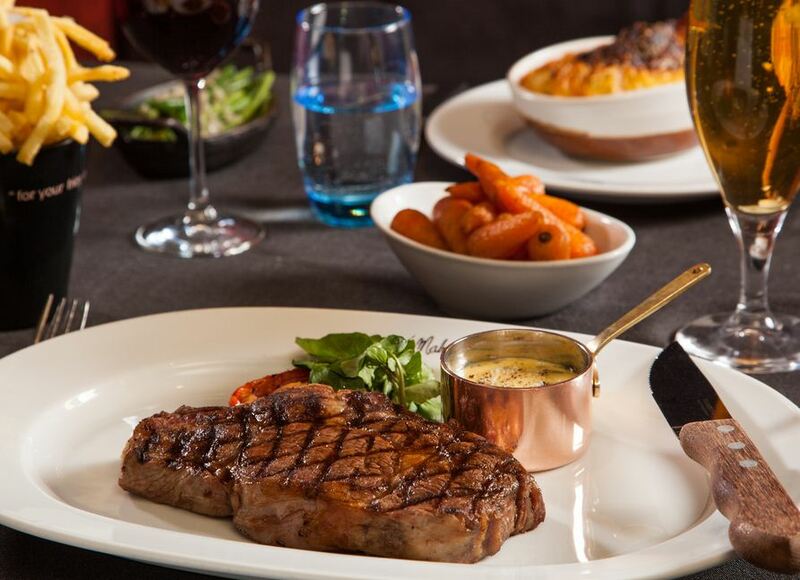 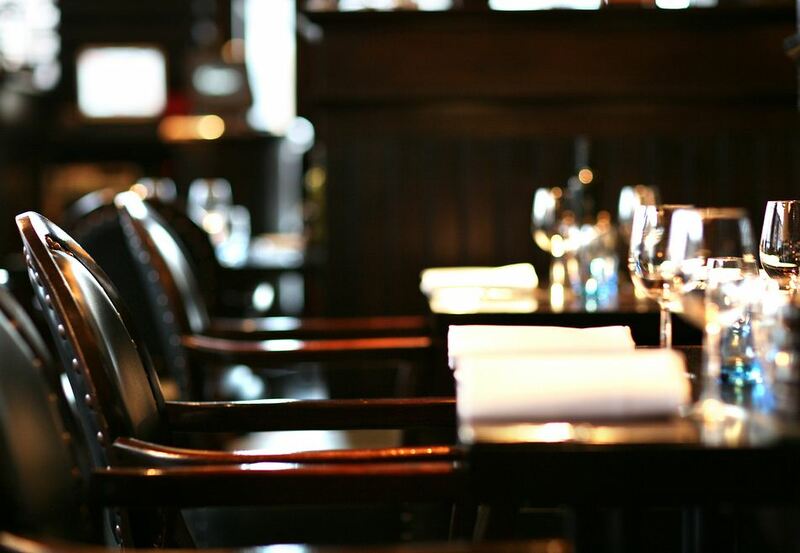 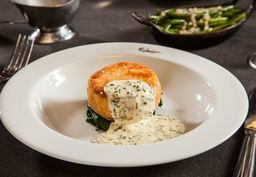 Sleek and seductive, Malmaison offers a daringly fashionable setting for sampling sumptuous flavours. Committed to using the highest quality ingredients, Malmaison sources honest produce from treasured suppliers, and crafts a cutting-edge reinvention of favourite regional recipes. 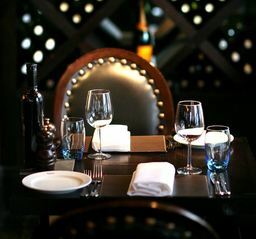 Offsetting the chic, brasserie-style dining room, a cosmopolitan bar serves freshly shaken cocktails and an eclectic selection of smooth world wines.